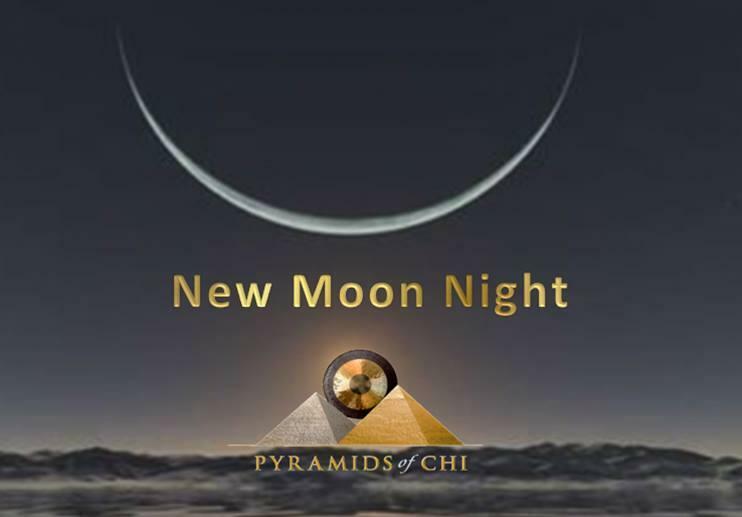 Join them for 2 magical New Moon nights to set your intentions for this moon cycle and treat yourself to some vibrational sound medicine and pyramid energy. Just like planting seeds on a new moon will lead to better crop yield, this is also the ideal time for them to plant new seeds with intention in their own lives. Please note that their moon events always sell out so advance bookings with payment are required to keep your place. Unpaid reservations will be held until 17:30 on the night. We usually have a waiting list so please make sure to secure your place! While we launch our new website, we only accept cash or credit card payments in person at the Pyramids of Chi. Thank you for your understanding.